Located in north China, Tianjin is only 1.5 hours drive from Beijing. It is a good travel destination. Mixing Chinese and Western features,Tian is a city with European-style architecture, ancient Chinese streets, beautiful coastline and picturesque mountain. Haihe River, formed by five large rivers in China, is consider as the biggest water system in north China. It flows through Hebei Province, Beijing, Tianjin and Shangdong Province. 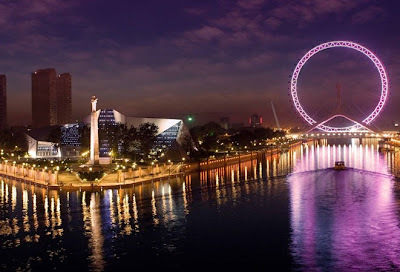 Visitors can enjoy the beauty of the river and the European-style buildings along the river.Among the grandeur buildings,there are two world-famous buildings: the Wanghailou Church and the Tianjin Railway Station.They all have a very long history and very beautiful architectural style. Tianjin Ancient Cultural Street can date back to AD 1404, reflecting the traditional style of Tianjin.The buildings imitate Ming and Qing Dynasty’s style. Although the buildings is not original, it attracts tourists for its special architectural styles.The shops along the street are full of all kinds of antiques and snacks.You should not miss the tea soup which is made by a big teapot.It’s tasty and the making process is very impressive. 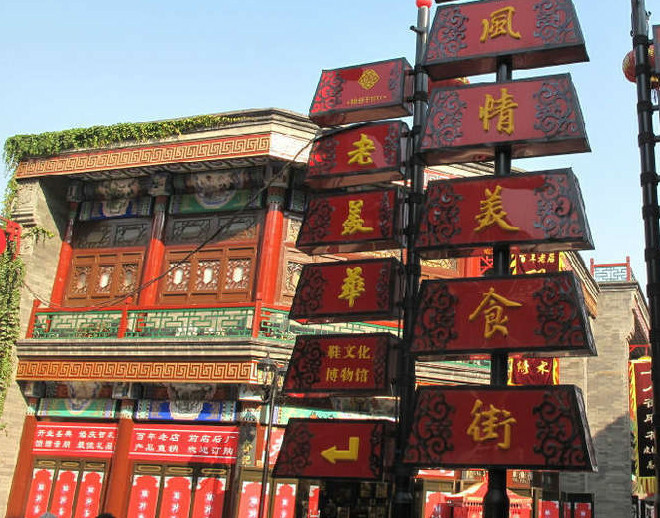 If you are interested in Chinese traditional culture and customs,this street is for you. Located in the middle of the Ancient Culture Street, Tianhou Temple was built in 1326 AD in order to pray for navigation safety.It was repaired many times during the long history. This is the place holding ceremonies and performances to worship the Goddess of the Sea. the birthday of Matsu who is the Goddess of the Sea is on the lunar March 23.Every year on this time,there will be a folk flower fair held to memorize her. 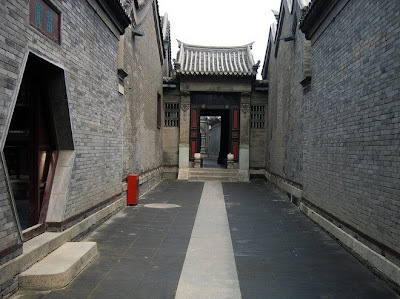 Located in Yangliuqing Ancient Town, Shi Courtyard is the residence of Shi Yuanshi whose ancestor is one of the eight great masters in Tianjin. Covering an area of 1,200 square meters ,including over 200 folk houses, Shi Courtyard is consider as the first mansion in North China.Its architectural style combined the elegance of imperial garden and delicacy of south garden together.Now the Shi Courtyard is used as the folk custom museum in Yangliuqing with a large collection of folk art pieces. Located in Jixian County, Mt. 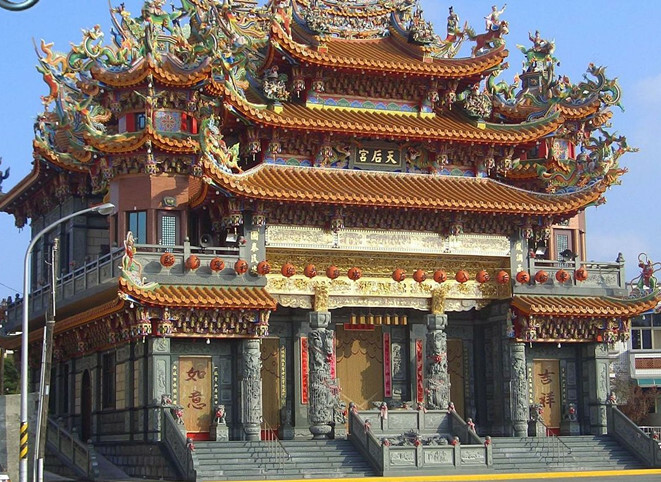 Panshan is one of the most amazing tourist destinations in the city. With numerous temples and pagodas, Mt. 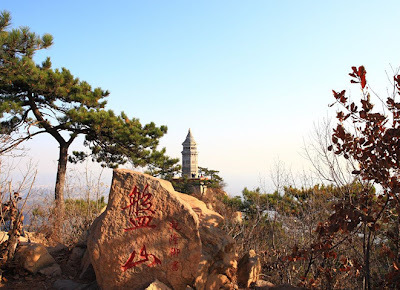 Panshan combine natural beauty and historical heritage together.It’s on the list of China’s top fifteen mountains.